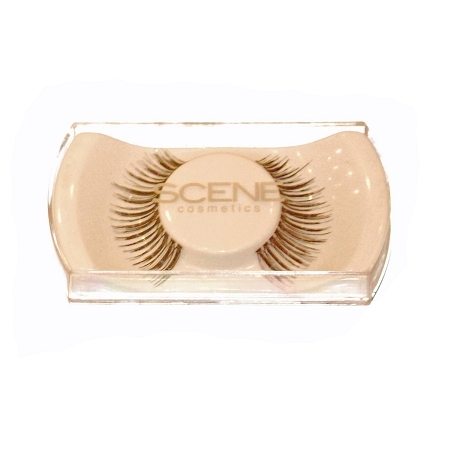 Scene PRO Lashes are made with 100% human hair and can be worn up to 15 times. Several sizes are available, XS, S, M, & half lash. Lashes all have a natural look.